About | Investment Visa-Eb-5, E-2, L Visa. 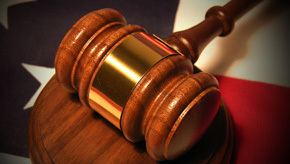 Our law office has over 12 years of immigration experience. 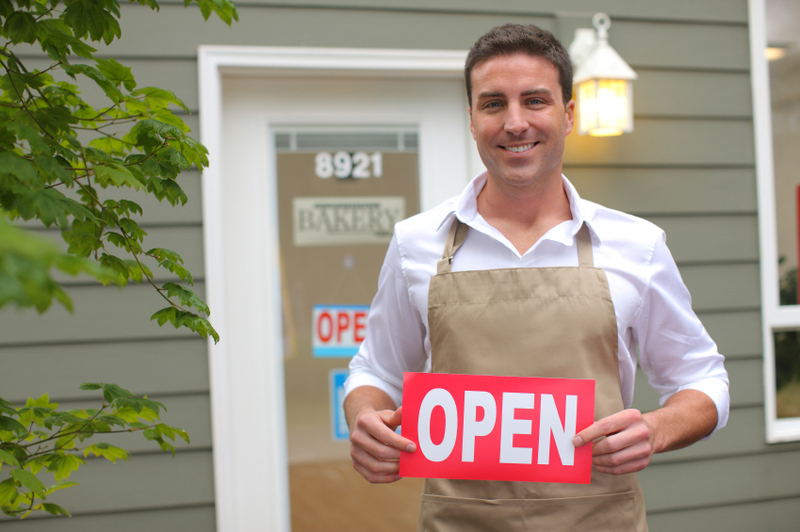 We can help you get your US legal status by opening your own business. We help investors and business owner open their branch office in the US. 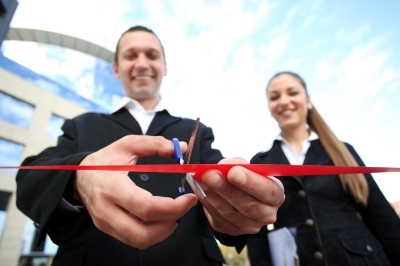 We also helped investors start a new business or expand an existing business. Investments can start from $100,000 which can secure an E-2 visa for the investor and his/her family members. We Helped Hundreds of US Companies Sponsor Foreign Workers. US business owners can sponsor a foreign worker based on his/her experience or education or both. This process is called the I-140 petition process which allows foreign workers to enter the US after obtaining the approval of the department of labor.